L & P Heating Services Ltd are here to help you when you need a new boiler or boiler replacement in Bristol. 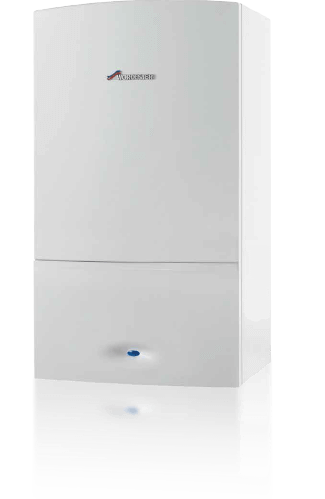 We've helped many families make their homes more efficient by installing a Worcester Bosch boiler as part of their central heating system. Our gas safe qualified engineers in Bristol can advise and assist with all types of heating enquiry to help make your home more efficient. 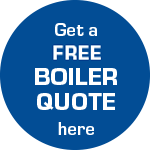 If you need a boiler quote Bristol our helpful service desk team will organise a heating engineer to visit your home to provide a boiler or central heating quote with minimum fuss.